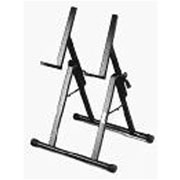 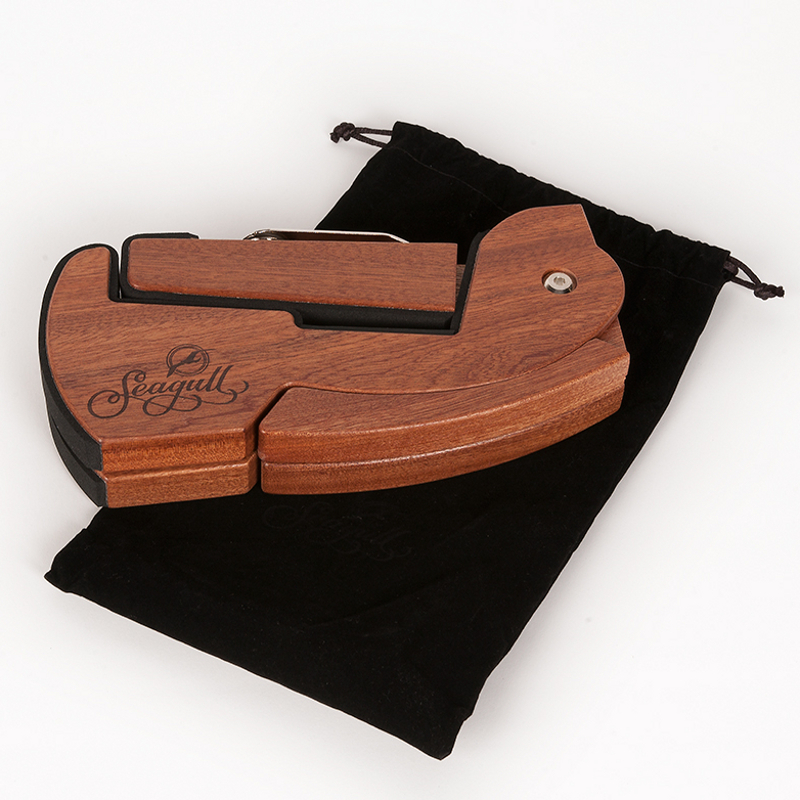 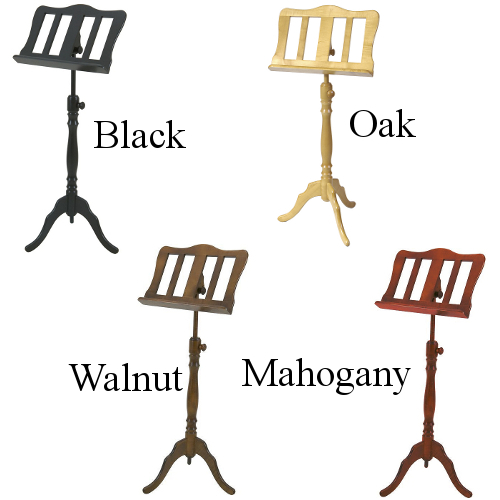 Lyre Style European Crafted Decorative Music Stand. 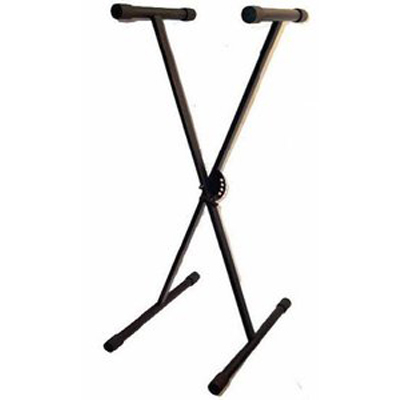 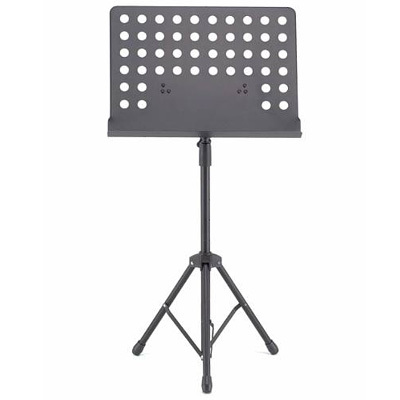 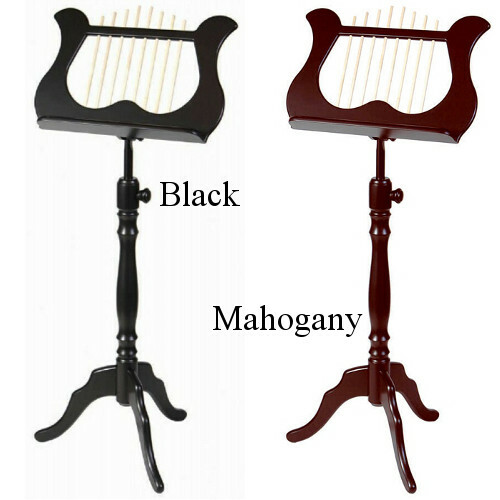 European Crafted Decorative Music Stand. 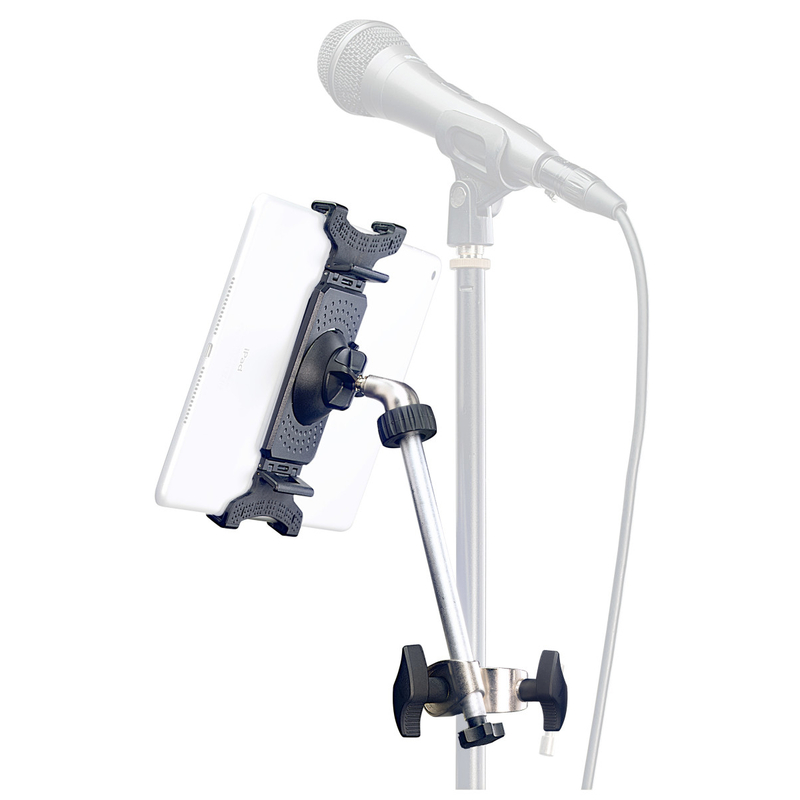 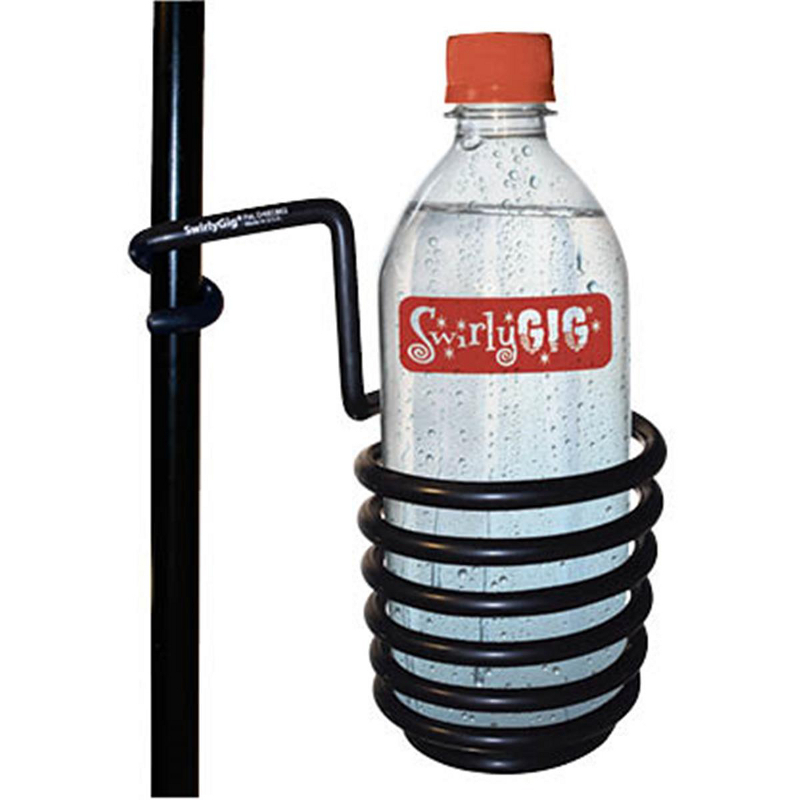 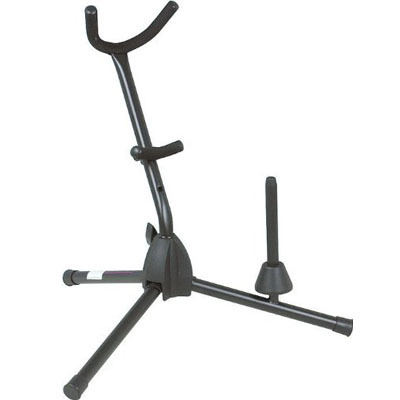 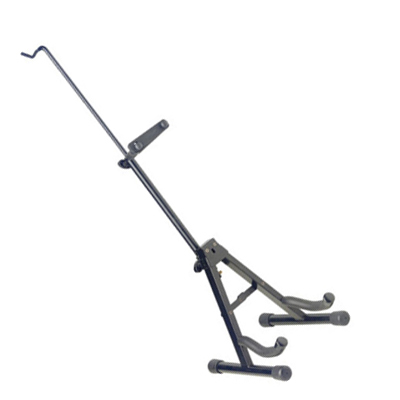 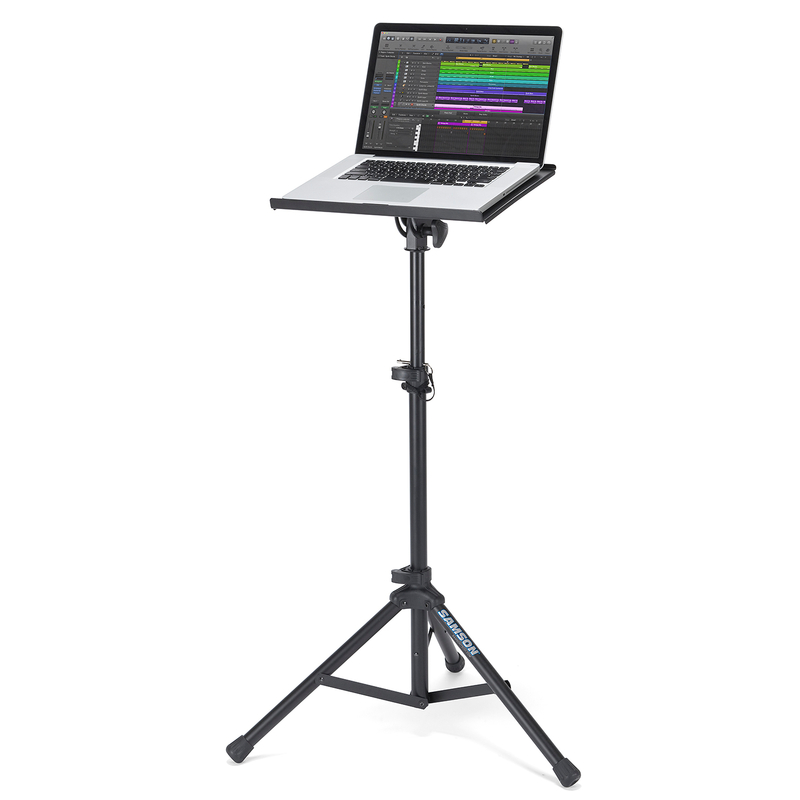 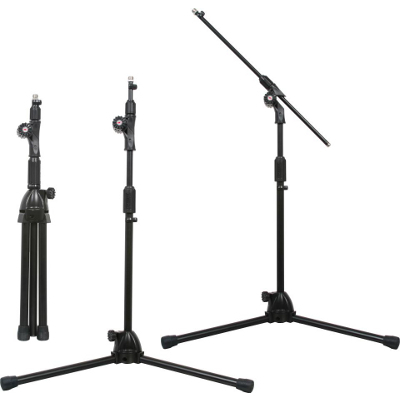 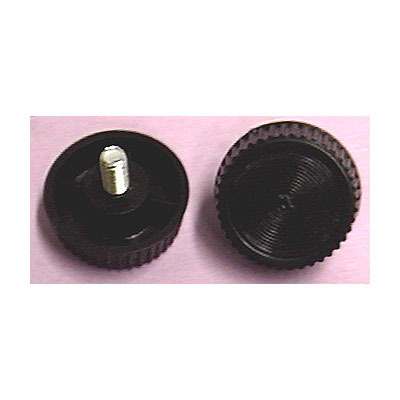 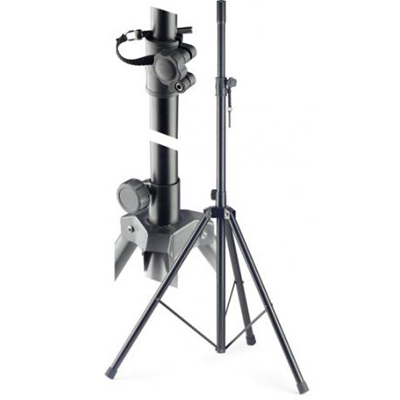 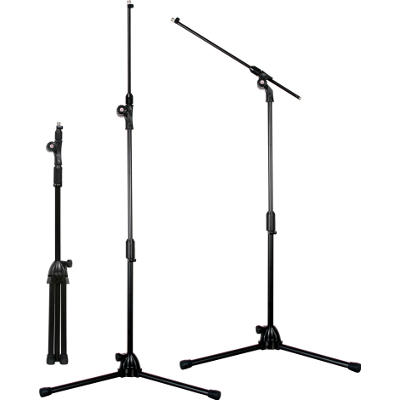 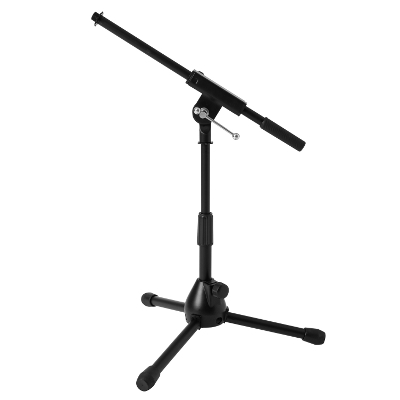 Galaxy 90" Concealed Boom Mic Stand. 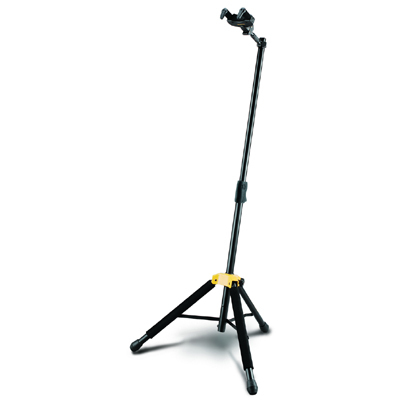 Galaxy 60" Concealed Boom Mic Stand.